Conscious Journeys, a Tibetan adventure travel company introduces unique Tibet travel experiences that including wildlife such as birdwatching, spiritual pilgrimage, volunteer opportunities, and Tibetan homestays. “We understand that many people don’t want miss some of the post popular places in Tibet include Lhasa, Potala Palace, Jokhang Temple, and Everest Basecamp, but there some hidden experiences that only local Tibetan guide knows,” says Tenpa, a Tibet guide from Kham. Conscious Journeys, a Tibetan adventure travel company introduces unique Tibet travel experiences that including wildlife such as birdwatching, spiritual pilgrimage, volunteer opportunities, and Tibetan homestays. “We understand that many people don’t want miss some of the post popular places in Tibet include Lhasa, Potala Palace, Jokhang Temple, and Everest Basecamp, but there some hidden experiences that only local Tibetan guide knows,” says Tenpa, a Tibet guide from Kham. Here are Conscious Journeys 2018 Tibet Experiences. Wildlife: Tibet is best known for its spectacular mountains, unique wildlife, and beautiful wildflowers on the nomadic grasslands. Let our Tibetan guides take on Trekking & Hiking places like Kailash and Everest Basecamps, a nature tour to see wildflowers on the nomadic grasslands, a Tibet Photography tour of wildlife, or Birdwatching with local conservationists in places like Nyenpo Yurtse and Bird Island of Tsonyonpo (Qinghai Lake). Spiritual: Discover the spiritual transcendence of Tibet’s sacred places and the rich cultural heritage of Tibetan Buddhism. Whether you are part of a dharma center or a meditation group or simply exploring your own path to spirituality, embark with us on a special Spiritual Pilgrimage to Tibet. Service: Conscious Journeys is founded on the idea of “getting more out by giving back to local communities.” Travellers will experience just that. Unique service journeys for all ages, skills sets, and fitness level from a few days to 2 weeks. They include dental missions, medical missions, general volunteer missions, and programs for high school and college students, along with homestay experiences. 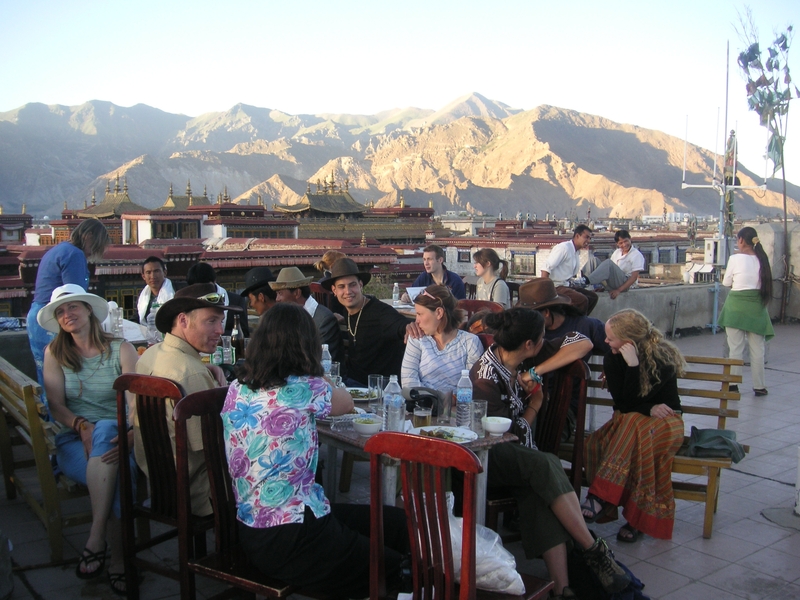 Homestay: Enjoy a comfortable Tibetan homestay in the nomadic and farming communities or monasteries of Tibet. People will learn first-hand from the local Tibetans about their culture, history, customs, and traditions in the intimacy of their homes and daily lives. This is one of the best ways to experience Tibet. 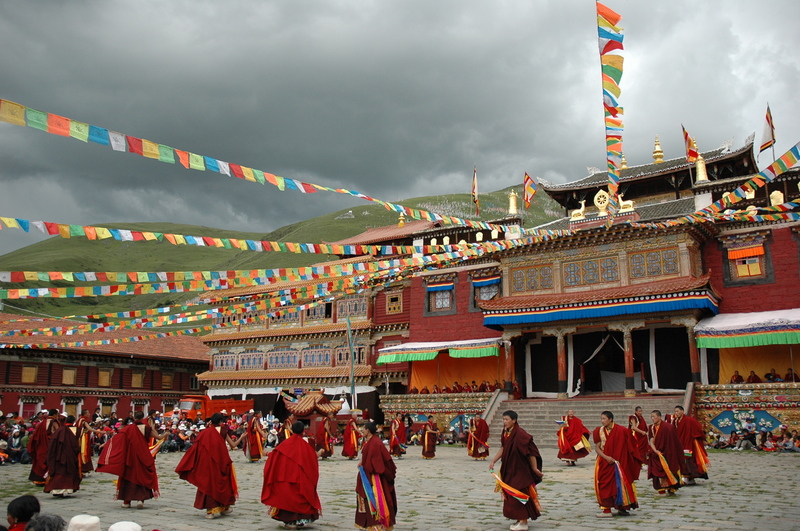 Travelers can go directly to your host sites or be part of a Tibetan Homestay Tour. Festivals: If people were to used the Tibetan lunar calendar, as Tibetans are, it is not an exaggeration to say that Tibetan lives are filled with festivals and rituals, as there is something to celebrate all the time. 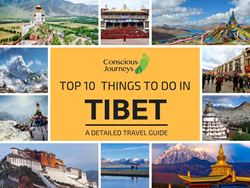 Conscious Journeys invite travellers to dress up like Tibetans do on the festival day and experience some of the bigger Local Festivals such as Saga Dawa, Tibet’s holiest month; Shoton, Tibet’s Yogurt Festival; and horse racing. Family: Do you feel that your sense of adventure disappeared just because of kids? A Tibet Family Tour that can be adjusted to fit your need of travel pace, lodging, and food and everything else in between. Travellers can have a more relaxed Tibet adventure in and around Lhasa, take a hike on a grassland with nomads, or stay in a village for a few days and let your children play with kids at an orphanage. Classic: Whether travellers are considering a Tibetan homestay, learning about arts and culture, visiting monasteries, or simply wanting to experience living and breathing Tibetan culture as it unfolds, a Tibetan cultural tour with us will be a very special Tibet trip. Some of the post popular places in Tibet include Lhasa, Potala Palace, Jokhang Temple, Samye, and Shigatse and are featured in our Holy Lhasa, Taste of Tibet, Sacred Tibet, and Everest Basecamp. 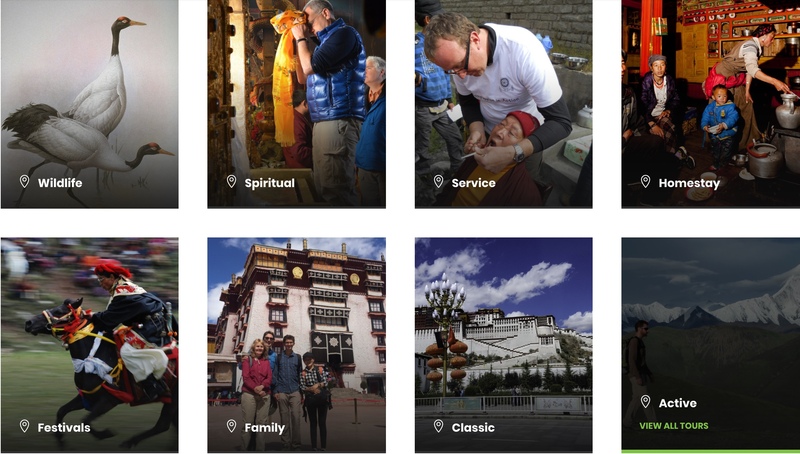 Active: Let your Tibetan guide show you the most popular Tibet active activities such as Trekking & Hiking, Nature Tour, and Photography Journey along with the best kept secret places that only locals know. Hike like Tibetan nomads on the Tagong Grasslands, trek like the pilgrims around Kailash, cross Ganden-Samye passes like the yak caravans do, or raise prayer flags at the Everest Basecamp.